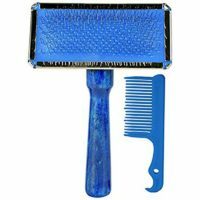 Choose from our assorted range of premium pet grooming tools for all daily grooming needs of your dog or cat. 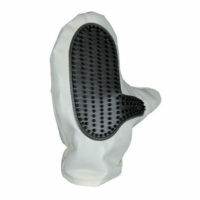 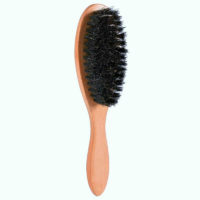 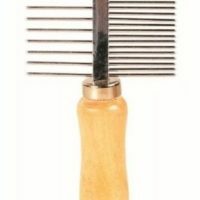 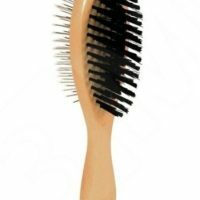 You may opt for the double sided comb to slicker brush for regular grooming. 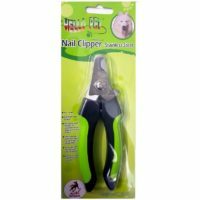 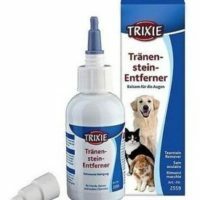 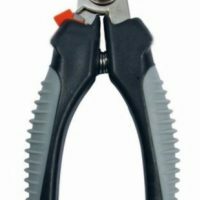 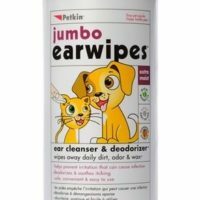 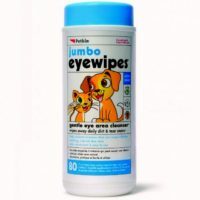 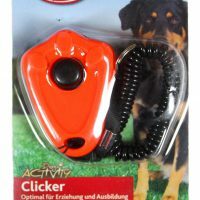 Here, you can also find ideal nail clippers to trim them curved unwanted nails off your pet which may turn painful if they grow too long. 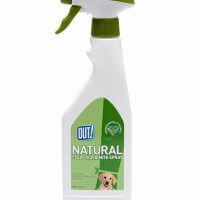 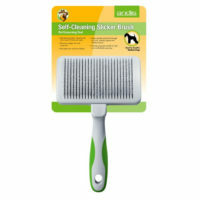 Daily massaging your pet without grooming brushes will help you deal with unwanted shedding from your pets. 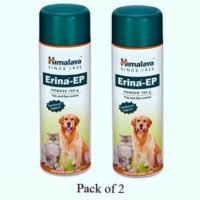 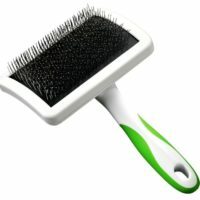 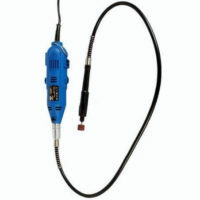 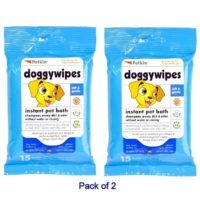 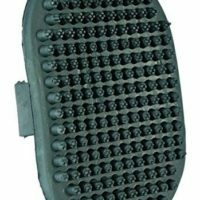 If you are looking for wet grooming tools like shampoo and volatile coat dry cleaners, visit here.